Employee engagement has been a trending topic for organizations worldwide. CMSWire and Simpplr teamed up to survey hundreds of IT and employee communications professionals to understand how companies are engaging with and getting value out of their corporate intranet software technology. 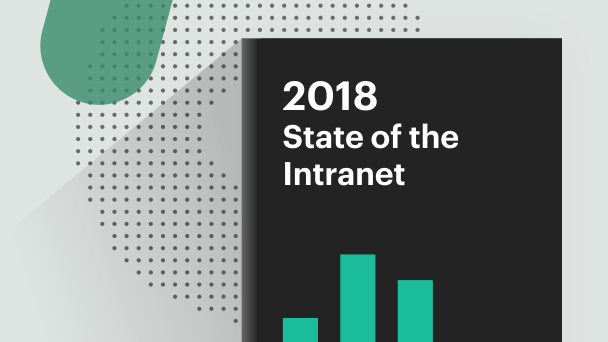 The survey benchmarks intranet adoption maturity and seeks to understand how intranets are proving their worth as corporate “must have” technology.